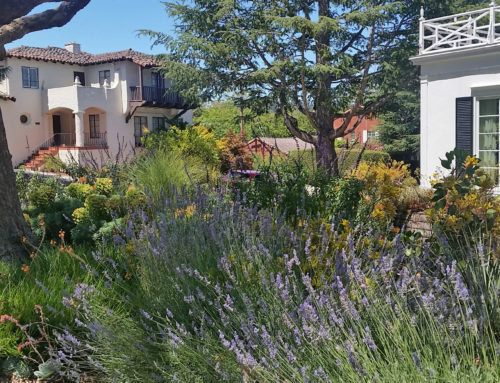 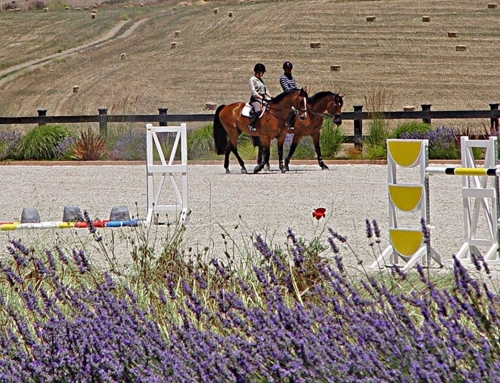 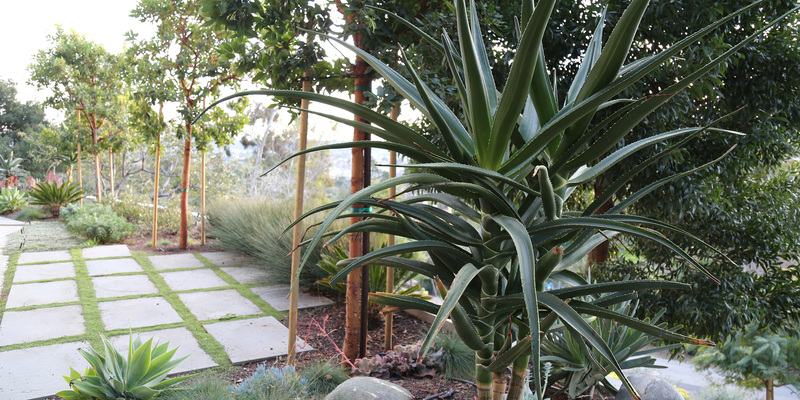 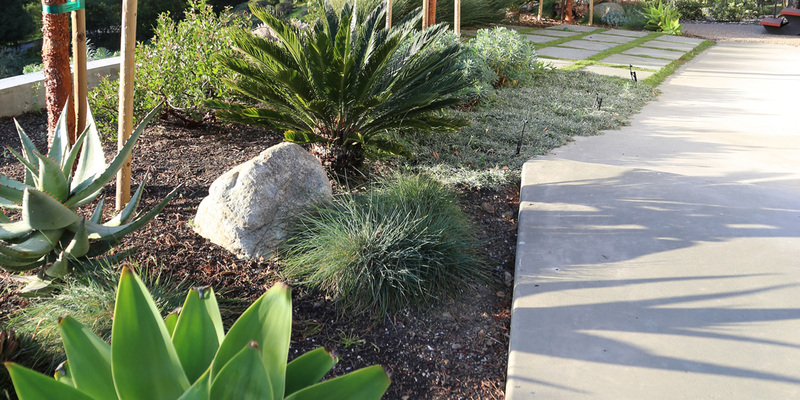 Drought resistant landscapes are becoming more common throughout California as the need to conserve water is more widely recognized. 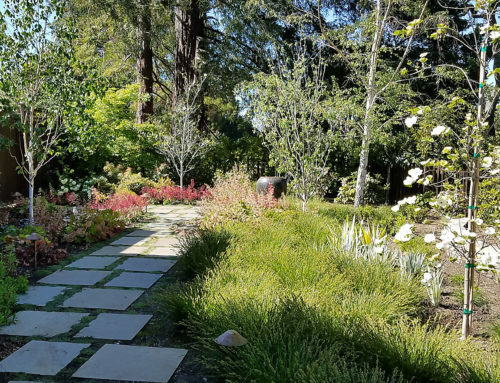 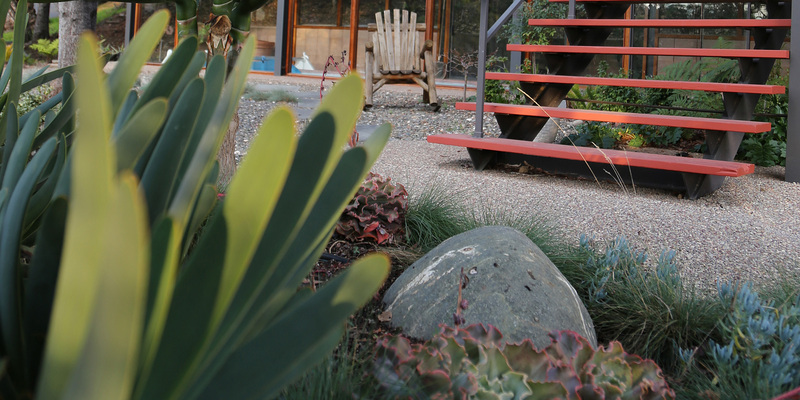 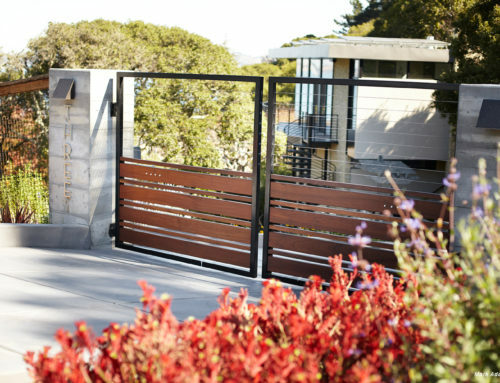 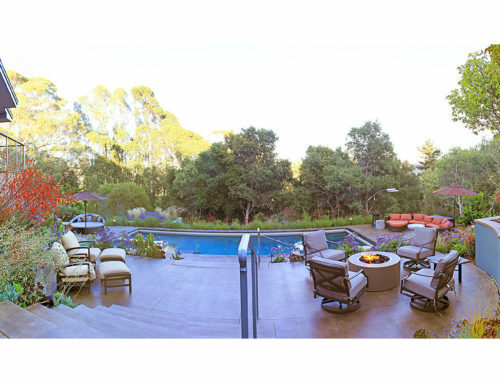 This drought resistant hillside garden in San Rafael is a creative response to the Client’s request for a low maintenance, low water use garden, which will complement the mid-century modern architecture of the house. 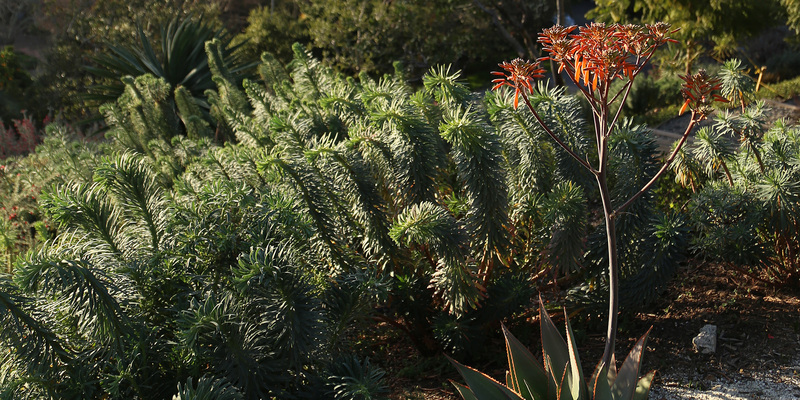 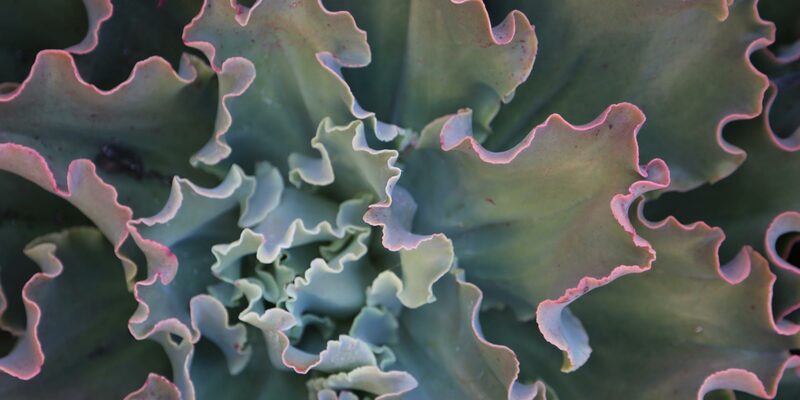 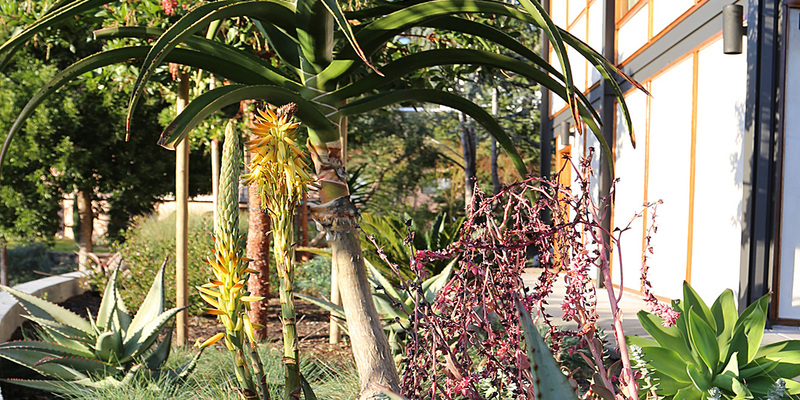 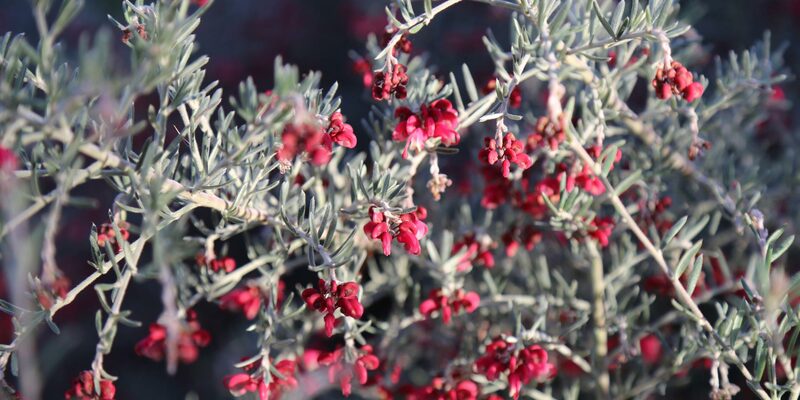 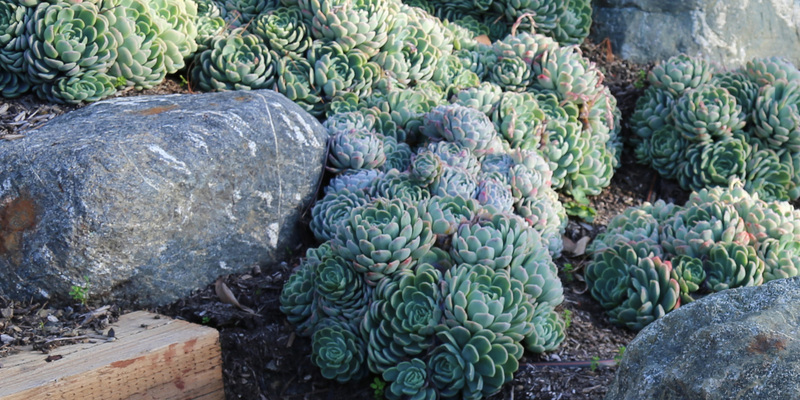 The plants consist of California natives, succulents and drought-hardy plants from the Southern Hemisphere, laid out in broad drifts of striking colors and textures. 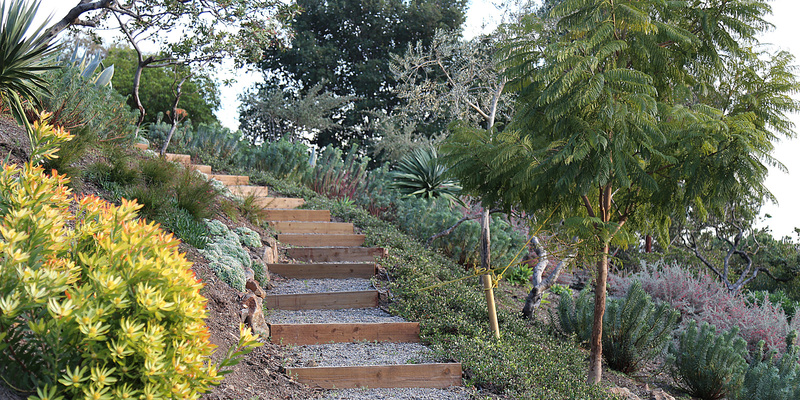 The broad staircase from the street below to the house completes the houses entry staircase, and provides access to strolling paths across the slope. 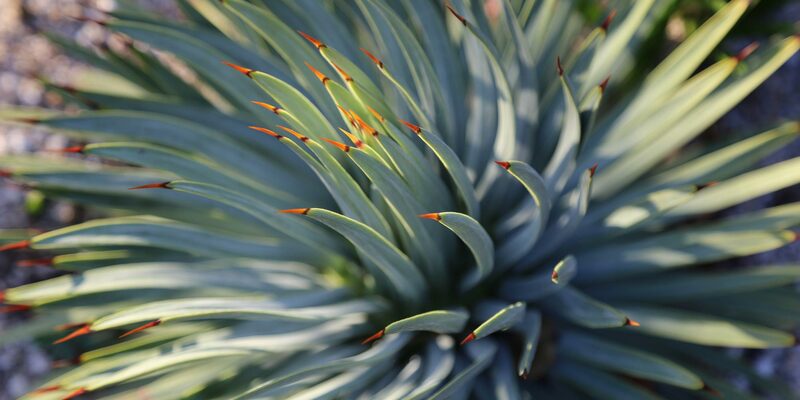 Agave, Aloe (several varieties), Arbutus, Dracaena, Echeveria, Euphorbia, Grevillea, Leucospermum, Manzanita, Senecio, Westringia.